Industrial Design is a broad field and its application is found in every field where production of new products takes place. 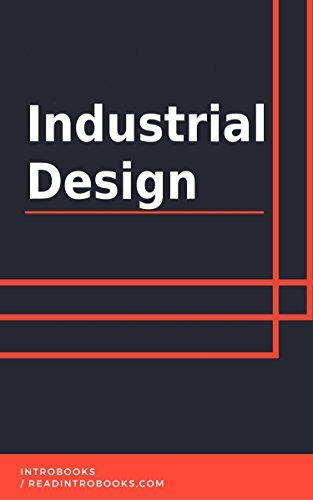 Industrial Design is said to be teamwork and a collaborative work of people from technical field, sales team and brand managers along with designers who work together for the successful making of product as well as obtaining its efficient market value. The entire process of design takes approximately 4 months of time starting from the description of the product to the concept designing till the marketing of the product. Before falling in the profession, one must be aware about the possible scope of the profession, its pros and cons as well its future reach and also must know about how demanding the profession can be for proper completion of the duties. Designing of product is in itself a task but proper measures must be taken to prevent encryption. It not only preserves the originality of the product but also renders profit in terms of the benefit it provides.